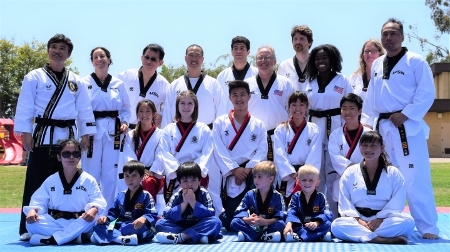 Taekwondo offers students much more than just physical fitness. This ancient art form is based on techniques developed over 2000 years ago. It not only teaches self defense, but also builds confidence, respect, and a sense of pride. Taekwondo helps channel aggressive energy into positive and socially acceptable forms of personal confidence. Taekwondo helps channel aggressive energy into socially acceptable forms of personal confidence. Anyone can participate in Taekwondo, even children as young as four years of age. The training is particularly beneficial for children as it fosters discipline, confidence, self-respect, and respect for others. These characteristics along with developing athletic abilities carry over into a child’s academic, social, and family lives. The principles of Taekwondo can be applied to our daily lives. Grand Master Kim began studying Taekwondo in 1974 in Seoul, Korea and is a 7th Dan Black Belt (WTF). Majored in Taekwondo and graduated from Kyung Hee University in Korea. 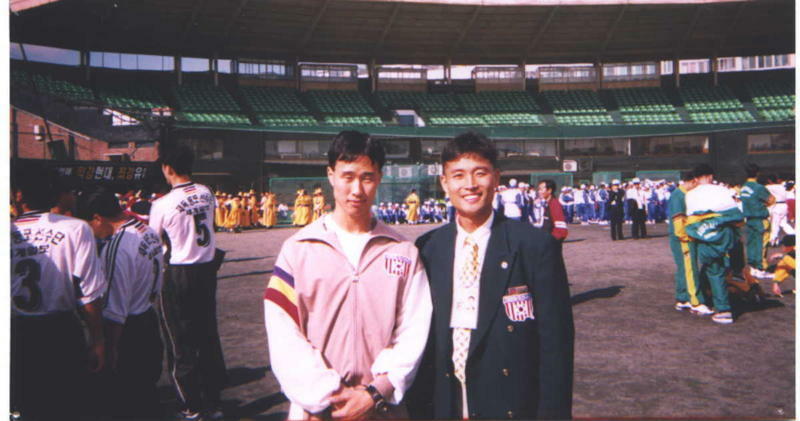 He has 43 years of instructional experience and was the International Instructor for the World Taekwondo Federation as well as the head coach of the Korean American Taekwondo Team for the 80th Korea National Sports Festival. 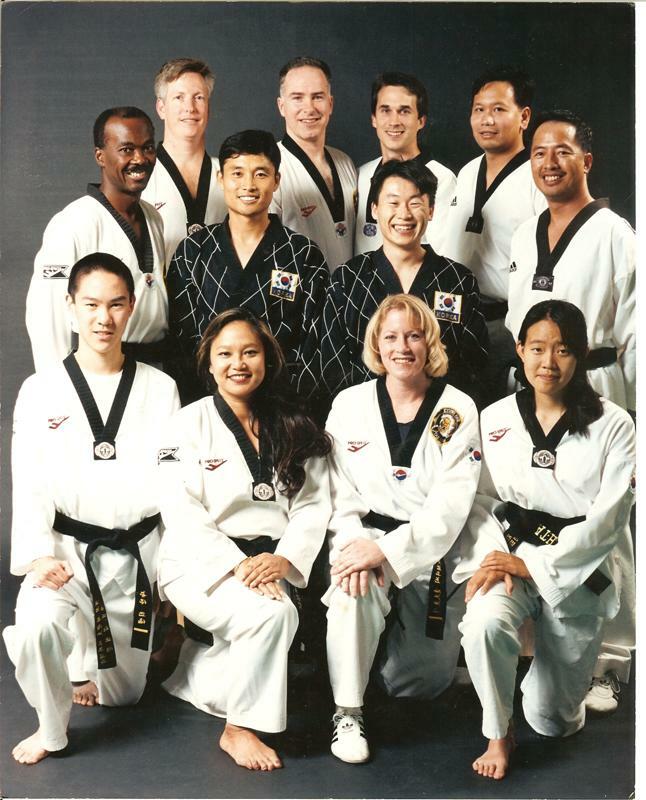 He was the former President of the San Diego Taekwondo Association and is teaching in San Diego.